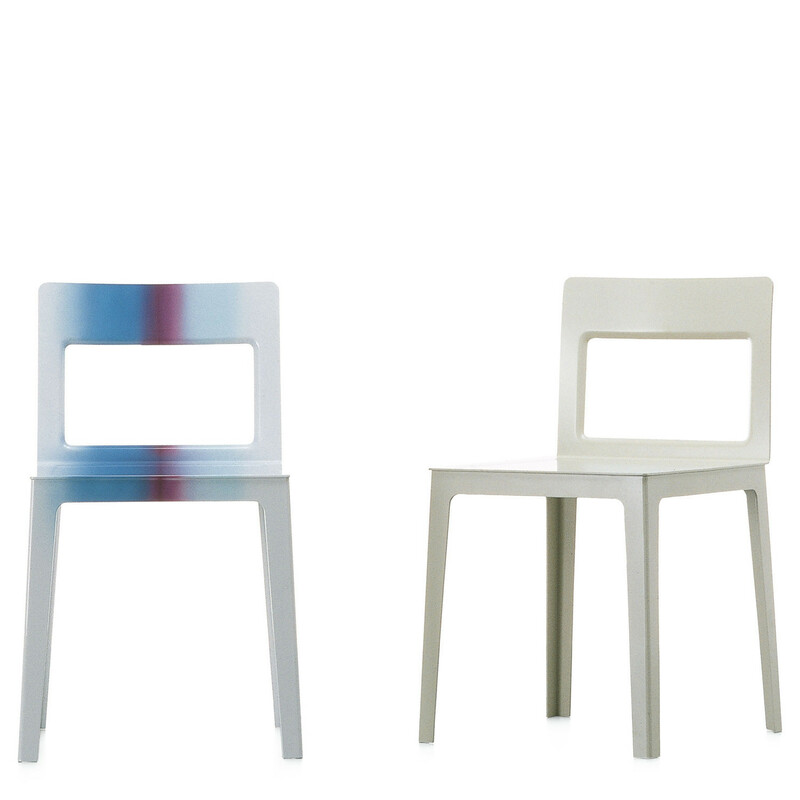 Hole Chair designed by Ronan Bouroullec in 2000 is a modern design entirely made of aluminium, lacquered completely white or spray gun lacquered in decreasing tones of a choice of colours: rose, turquoise or green. 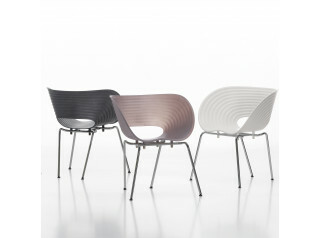 Hole Chair is created from a single sheet of metal laser cut, folded and molded, resting on transparent nylon feet. 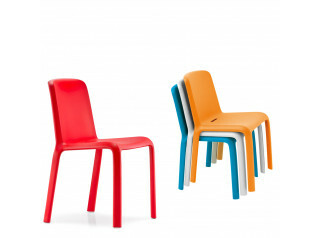 Hole Seating is very light and versatile, ideal both indoor as well as outdoor. 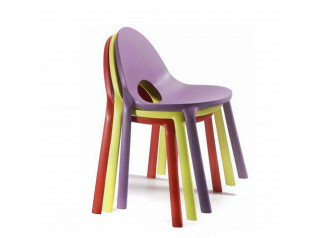 You are requesting a price for the "Hole Chair"
To create a new project and add "Hole Chair" to it please click the button below. 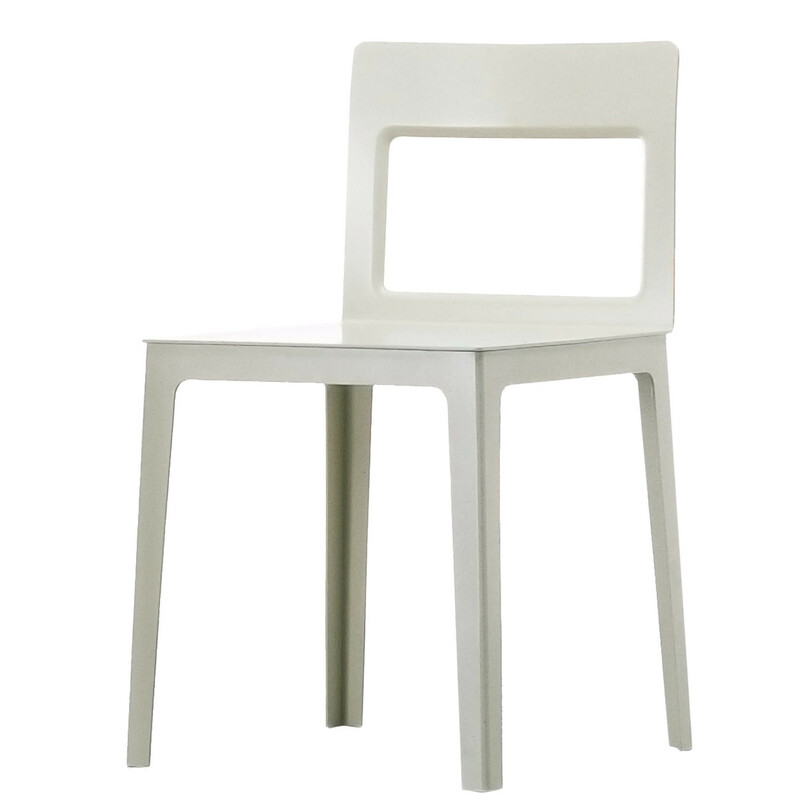 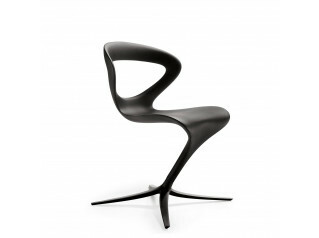 To add "Hole Chair" to an existing project please select below.